Praised by the Boston Globe for his “…pugnacious, eloquent, self-assurance…”, cellist Brian Snow pursues a varied performing career in New York City. As a member of Newspeak, OMNI Ensemble, and Proteus Ensemble. Brian has performed and recorded with a variety of artists, including Meredith Monk, The National, John Legend, and the Emerson String Quartet and has worked closely with composers including Nico Muhly, David T. Little, and Martin Bresnick, premiering dozens of new works. Along with his wife, violinist Caroline Chin, he recently recorded a CD of music for violin and cello by Elliott Carter, to be released in October 2013 on Centaur Records. He has also appeared on recordings on New Amsterdam, Innova, Cantaloupe, and Naxos labels. Brian received a Doctorate in Music from Stony Brook University, a Master’s from Yale, and also holds degrees from Hartt and Longy Schools of Music. His teachers included Aldo Parisot, David Finckel, and Colin Carr. 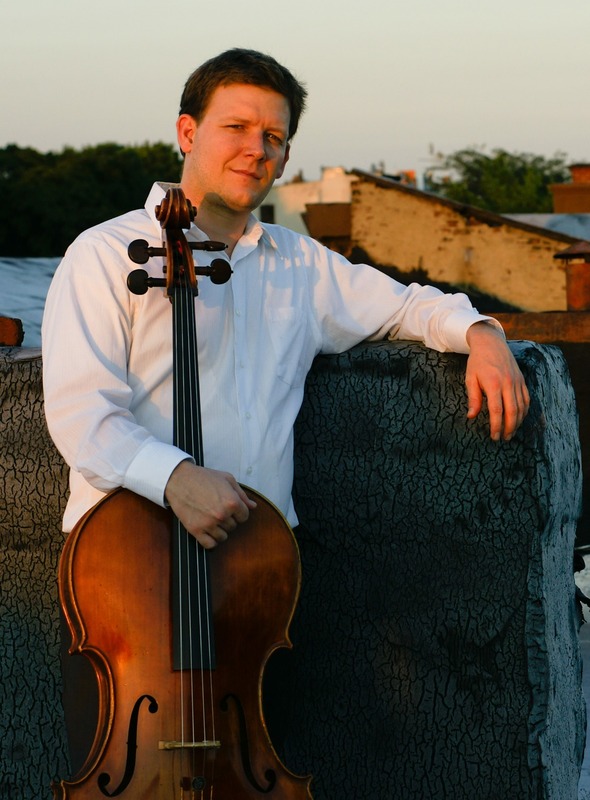 A dedicated teacher himself, Brian teaches cello and coordinates the chamber music program at Brooklyn Conservatory and is an affiliate artist teaching cello at Sarah Lawrence University. ​Atmospheric Shift: Music of the Elements, "The Water: Flood"